1398 solar year entered second month while unfortunately, still clashes are ongoing throughout the country. 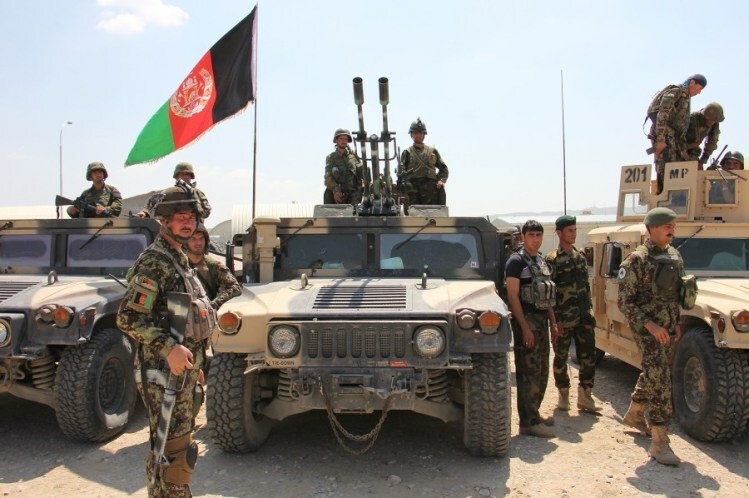 Beginning of Khalid operation by the Afghan National Army and Alfath operation by the Taliban has risen questions and concerns among the people, however, it was expected that violence to be decreased this year and peace agreement is reached between the government and Taliban. This comes as an Afghan delegation is expected to meet Taliban representatives in Qatar by the next one week. Expressing concern over conducting operations by ANA and Taliban, a number of experts and political elites told The Kabul Times that beginning these two operations indicate that killings, fears, explosions and terror attacks will continue. “Beginning Khalid and Alfath operations have once again agitated our people and show that insecurities will continue,” a political expert Jamal Farahmand said. Likewise, these two operations will also affect peace process, he said. He added Afghans should attend intra-Afghani meeting to decide about their country’s future, because, they cannot tolerate war and killings any longer. Each year, security entities conduct different operations, but security cannot be ensured as it is expected, because, intelligence games’ complication have caused Afghan war to get intensified. This is while that cabinet has approved ‘Khalid’ security plan in Hamal 13, based on which security will be ensured upcoming elections and terrorist groups will be suppressed across the country. Three security entities will jointly work in Khalid security plan, defense ministry spokesperson Qasim Mangal said. He added based on this plan, Resolute Support mission in Afghanistan will play role to advise, train, equip and support the Afghan National Defense and Security Forces. He says that in Khalid security plan Afghan security forces will change their defensive state to offensive and they conduct operations to target enemy hideouts throughout the country. However, Afghan government officials call on success of the operation, but Taliban have not only been defeated but also intensified attacks in a number of provinces. In a statement released recently, the ministry of defense confirmed that Taliban attacked many districts such as Daichoopan in Zabul, Geero in Ghazni, Chack in Maidan Wardak, Jurm in Badakhshan and Khanabad in Kunduz. Presidential office said that Taliban operation has declared in a time that the government of Afghanistan is making effort to end imposed war in the country and the Taliban group is directly negotiating with US negotiator delegation on peace talks. Thus, the people of Afghanistan hope peace to be restored in the country one day and they can live in a calm atmosphere.